The stalemate and posturing over the debt ceiling have gone on for months, but now it’s down to the wire. 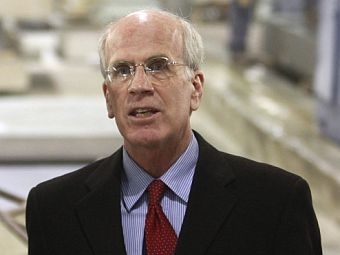 Congressman Peter Welch has been consistently calling for a straight up-or-down vote on the debt ceiling. Welch joins us to discuss the latest from Washington on the debt ceiling crisis and negotiations over budget cuts and revenues increases.